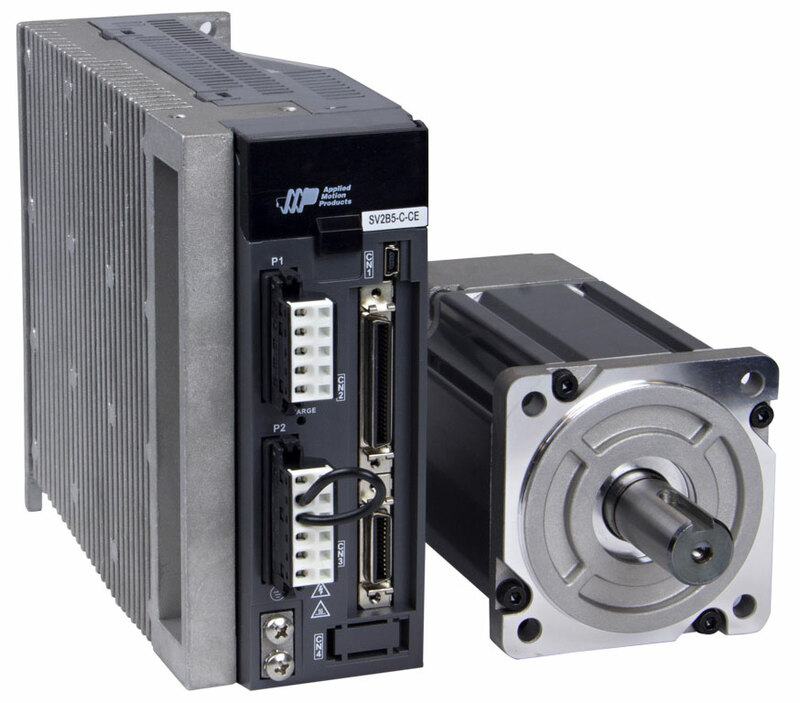 The SV2B5-Q-RE servo drive is suited for stand-alone operation utilizing it’s built-in motion controller. 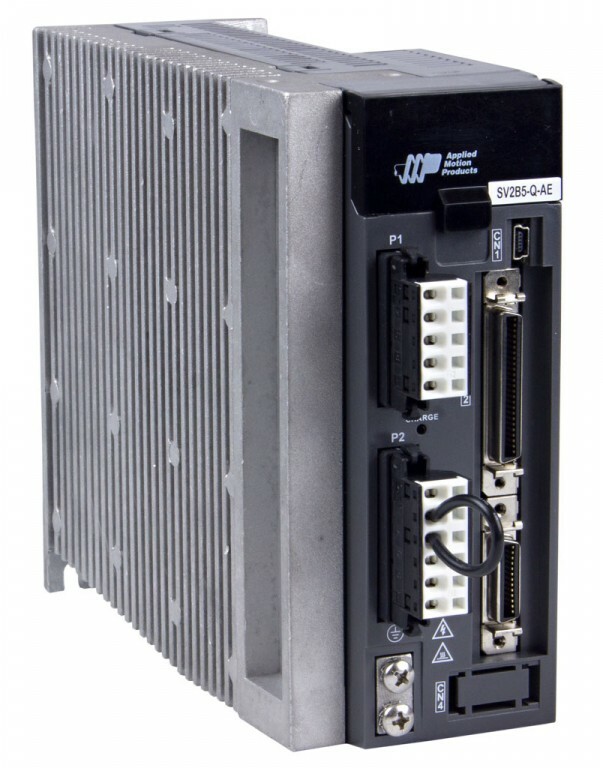 The drive is programmed using the Q Programmer software (included in SVx Servo Suite) which provides powerful commands for motion, I/O, logic, multi-tasking and more. Motion commands include relative and absolute positioning, homing, jogging, encoder following, analog positioning, segmented moves and more.